On the first Friday of every month, Hidden Hearing will be visitingPhysioPlus to provide free, no obligation hearing assessments as well as a wide range of high quality hearing aid technology to the North Berwick community. Every year, more than 100,000 people trust Hidden Hearing to test and take care of their hearing and has a network of experts on hand across the UK. 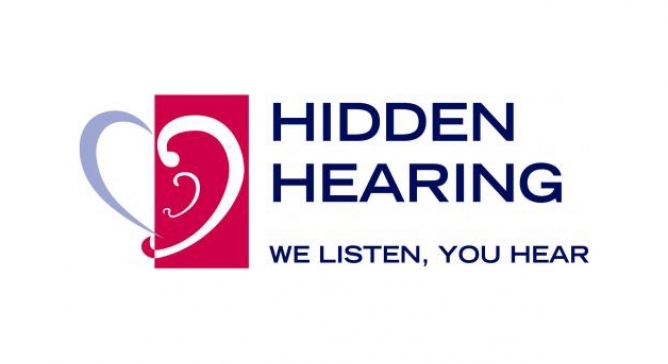 Hidden Hearing will be providing free, thorough hearing assessments, hearing aid fittings as well as device servicing at PhysioPlus on a monthly basis. Don’t delay booking a free hearing assessment with Hidden Hearing at PhysioPlus, call0800 688 88 59 or visit the Hidden Hearing website today to book your appointment.